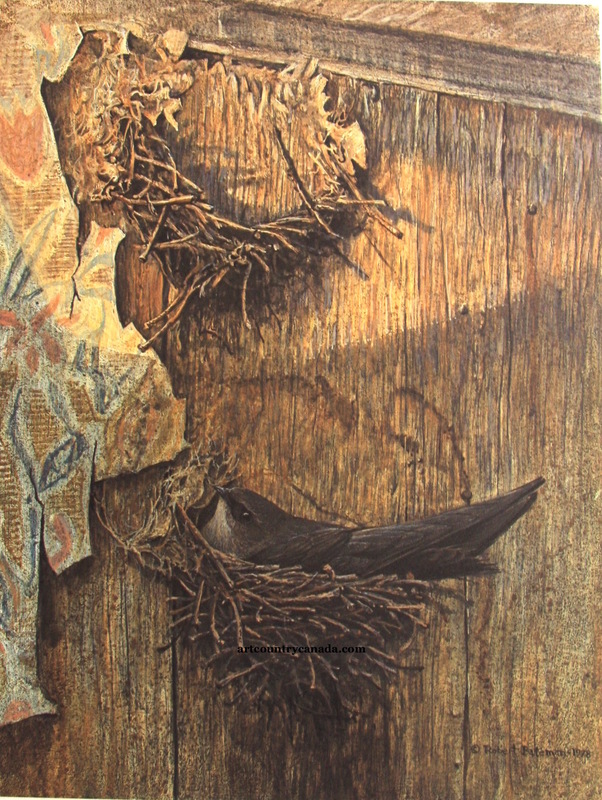 " CHIMNEY SWIFT ON NEST "
flying cigar profile. Swifts breed across much of eastern North America. The often nest in existing structures."